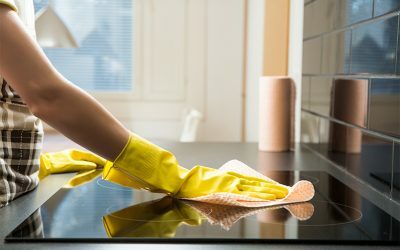 Tips for sellers looking to get the most out of ShowingTime products and services. 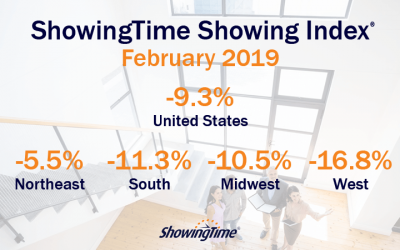 For more information, check out the Sellers Guide to ShowingTime. Showings are one of the biggest aspects of the home-selling process. But what happens after a real estate showing? Hint: It’s all about feedback. 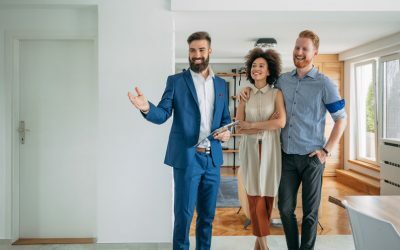 Preparing your house for showings can sometimes feel like the buildup to Thanksgiving dinner or a family Christmas party – without the promise of a large meal and family time. An overpriced listing, poor marketing and limited access are just some of the reasons your house isn’t getting showings. Here are some ideas on how to fix that. 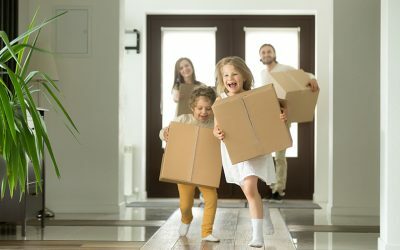 Buying or selling a home is a difficult endeavor for anyone to undertake, but buyers and sellers moving with kids have different preferences and face other problems than those without.